Introducing Collinsbrook Farms in Frisco by First Texas Homes! 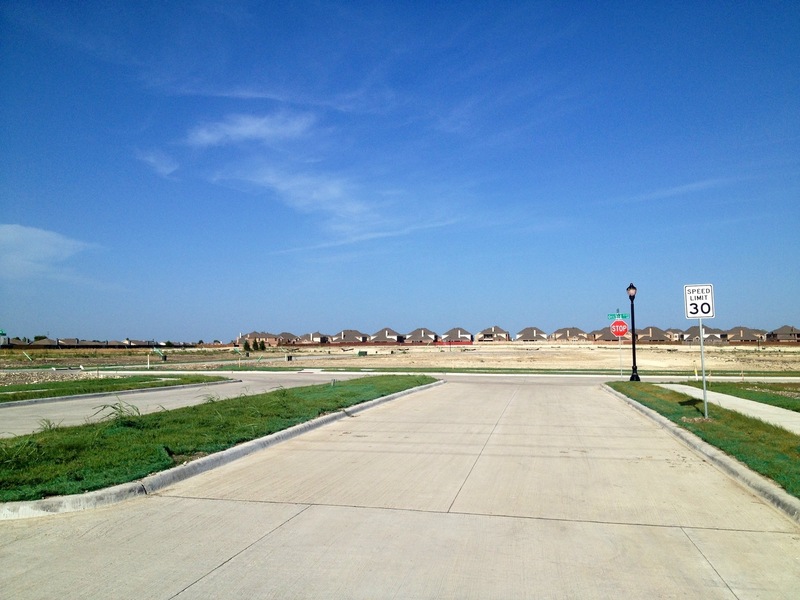 Collinsbrook Farms in Frisco by First Texas Homes has just opened and Is Pre-selling homes. Collinsbrook Farm will be around 700 lots and be a total of 5 phases. In the first phase, First Texas homes has 14 inventory homes that should be ready around the time school starts. The two models that are almost complete are the Hillcrest and the Brentwood. 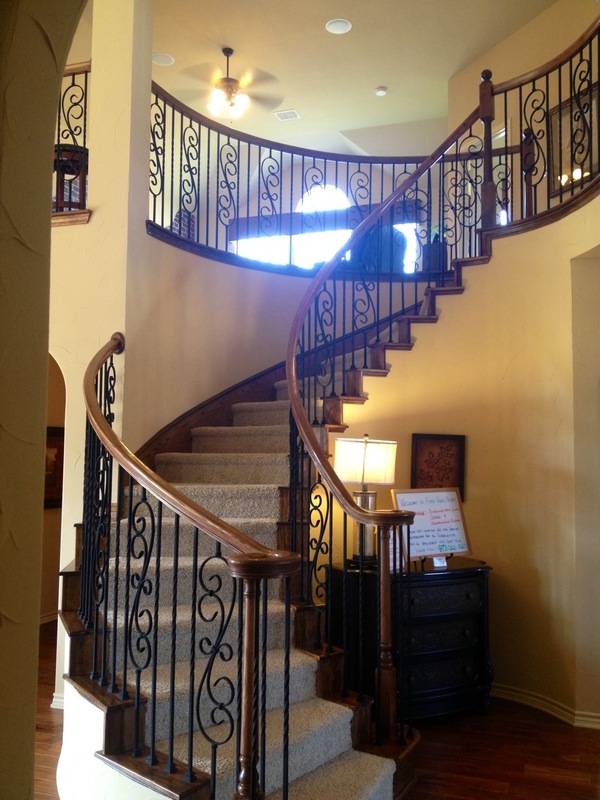 Both are fantastic plan that are open and have beautiful staircases. They are both near completion and have already showed their potential with the couple upgrades like shelving, flooring, countertops and cabinets. Pre-Grand Opening specials include a $45,000 incentive, which is absolutely amazing! First Texas has sold one home in Collinsbrook Farm. The prices start in the low $400’s. After around 20 sales, the prices will increase. From my experience, this will happen until the community is completely built out! The proposed amenity center is huge and will be centrally located in Collinsbrook Farm. In addition to the amenity center, there will be two large ponds and a City of Frisco park. 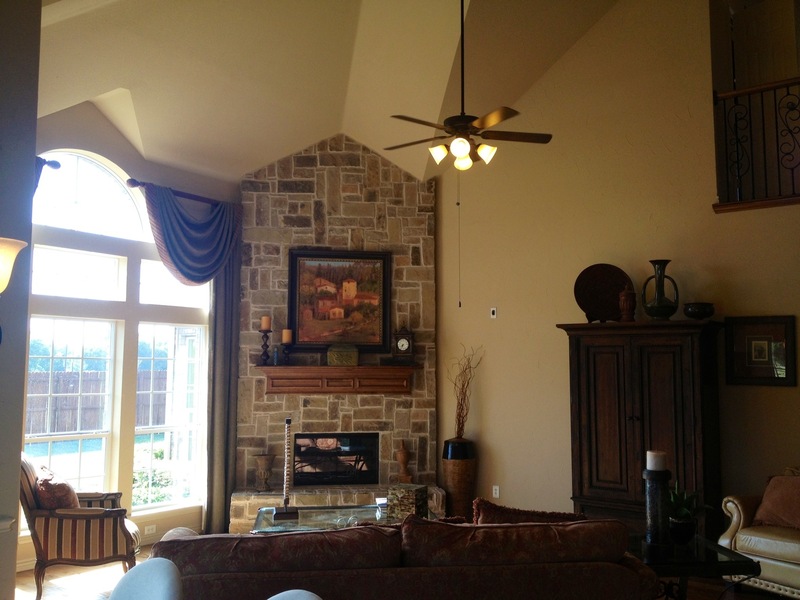 For more on Collinsbrook Farm by First Texas homes in Frisco, text or call Brad Holden today at (469)733-2723. Don’t forget to ask about my #1 rebate program for buyers of any new home. One of the newest communities Independence Estates in Frisco built by First Texas Homes is open for sale! 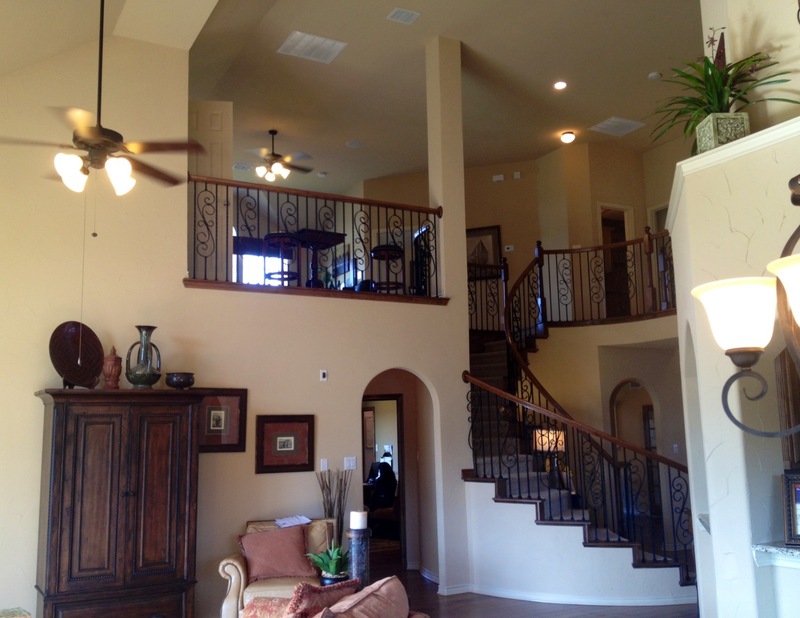 First Texas is known for their design and two story dramatic family rooms and kitchens. Independence Estates is located close to the intersection of Eldorado and Independence in Frisco. 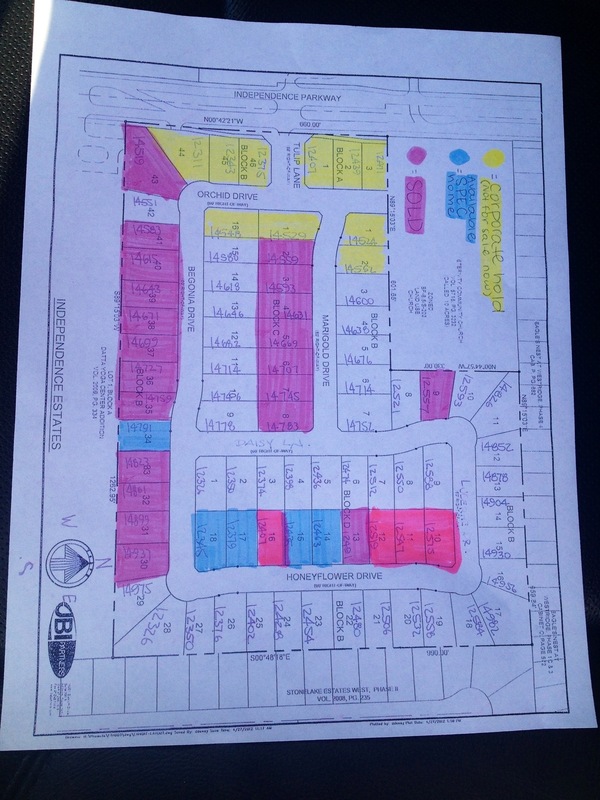 The community will have a total of 83 lots. Prices start from $329 and around 3,000 square feet up to $379 around 4,500 square feet. Surprisingly, First Texas has already sold 27 from Pre-sales!!! They do have 5 spec homes planned and are in blue above. If you are looking to be in Frisco with the best price per foot around call or text Brad Holden at (469) 733-2723 for more info. 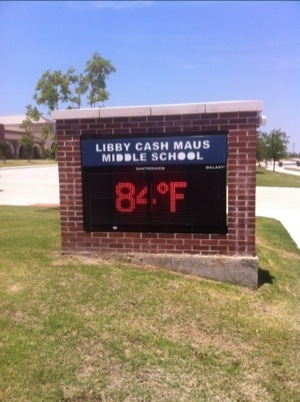 It’s beginning to feel like every corner I look north of Eldorado in Frisco, I see the same sign over and over . . . First Texas Homes. And this one really caught my eye for a couple reasons. 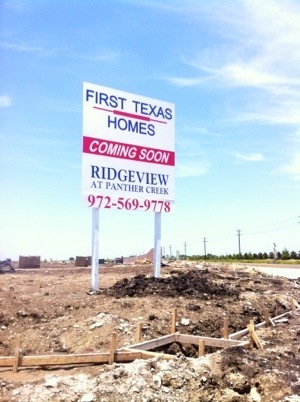 #1 Ridgeview at Panther Creek is located just North of Eldorado off of Coit Road. This location is prime for new developments in that sector because it’s central location on Eldorado off of Coit. The reason I say this is people have always thought Independence is too far East and Preston is too far West and too crowded. Now, new homeowners can be located off of Coit and take the two lane road across the Brinkman property and be right where nearby conveniences are much quicker. This alone will create a new demand that even First Texas does not expect. 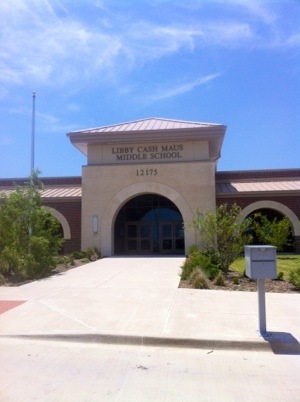 #2 Libbey Cash Middle School – Just like Vandeventer is to Richwoods, Cash Middle School will be basically an onsite middle school for Ridgeview at Panther Creek. Many do not see this as a huge advantage but here is why. Most Middle schools have tennis courts, outside basketball courts and large sports fields like football fields that you and your family can access when school is not in session. #3 Price point – Where can you find a 4,000 square foot home in the low $300’s?!? That alone will put First Texas in Panther Creek at the top of many buyers short lists. So these couple points will make the 85 plus lot home community be one of the most sought after communities in Frisco for the end of 2012 and all of 2013. 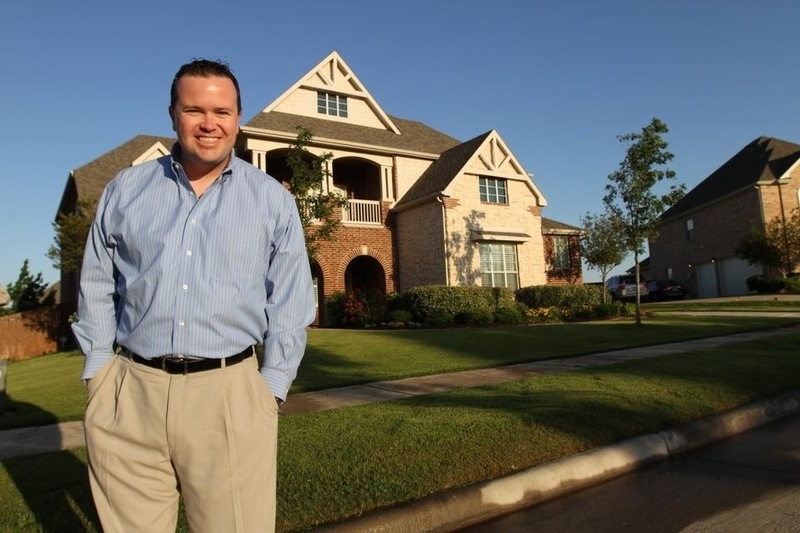 For more info on First Texas Homes or Frisco New Home communities click here or call Brad Holden directly at (469) 733-2723.